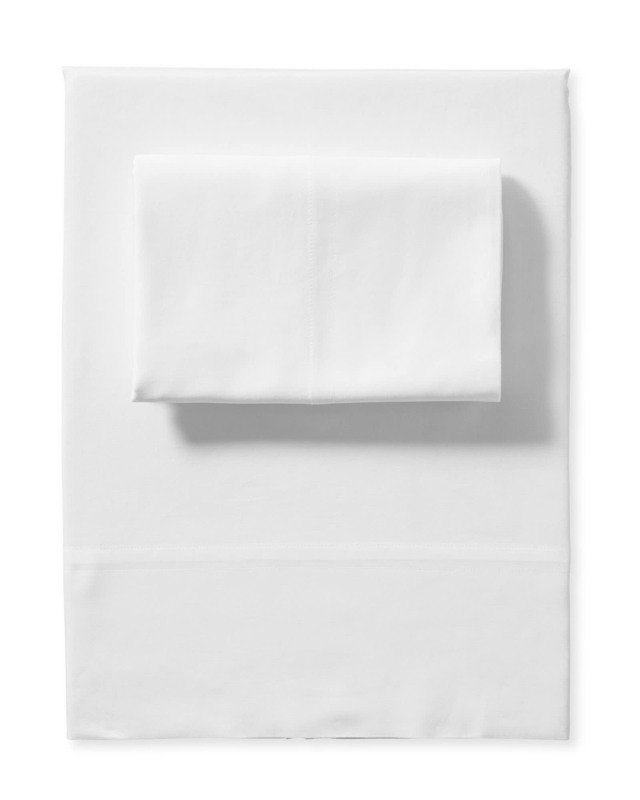 Portofino Washed Percale Sheet SetPortofino Washed Percale Sheet Set, White alt="Portofino Washed Percale Sheet Set, White"
Print One of our softest layers yet, this has the cool, light feel we love about percale but with a more relaxed hand. Italian-made premium long-staple cotton yarns, it looks impeccable and gets even softer over time. 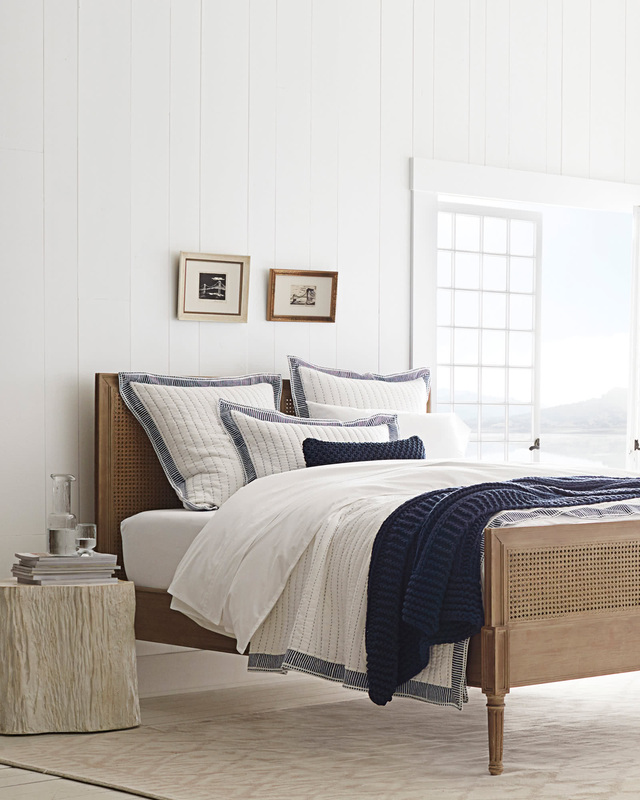 A solid choice for the minimalist who is looking for laid-back luxury. 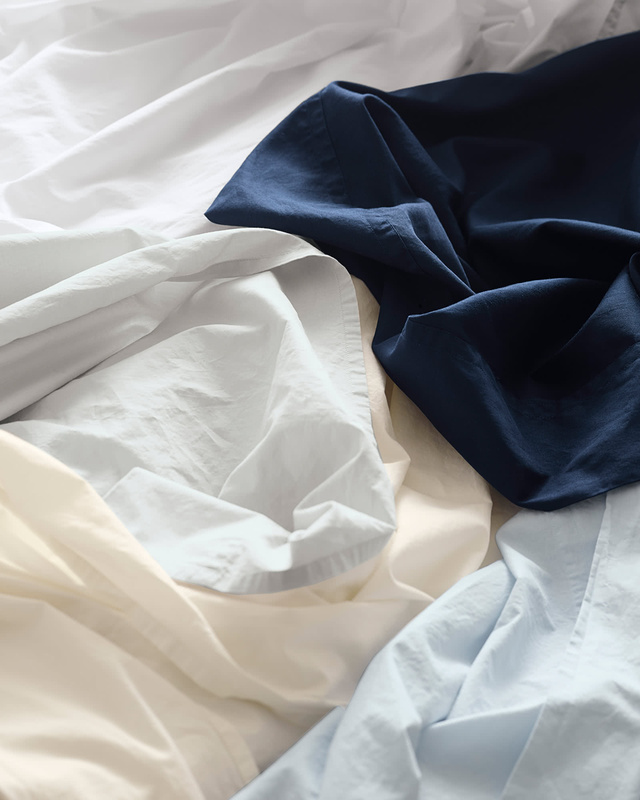 Has the breathability of percale with a softer, more relaxed finish. Finished with a mercerizing and washing treatment which further improves strength as well as softness. 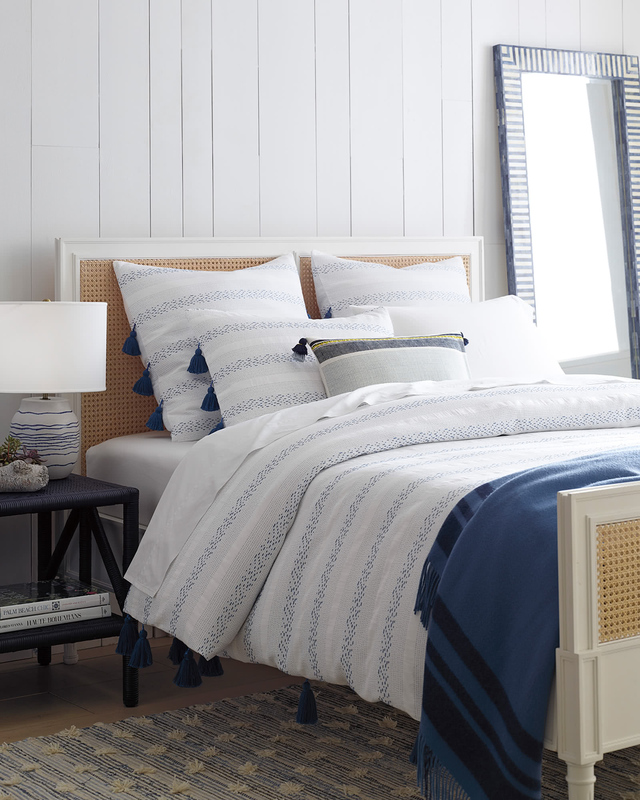 Twin set includes flat and fitted sheets (for a 14”D mattress), plus one Standard pillowcase. Fits Twin or Extra Long Twin mattresses. 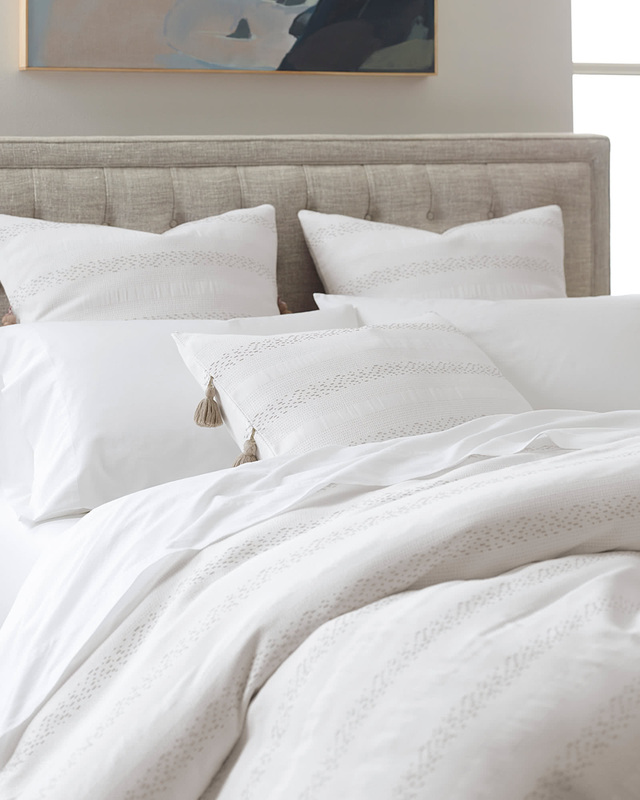 Full and Queen sets include flat and fitted sheets (for a 16”D mattress), plus two Standard pillowcases. 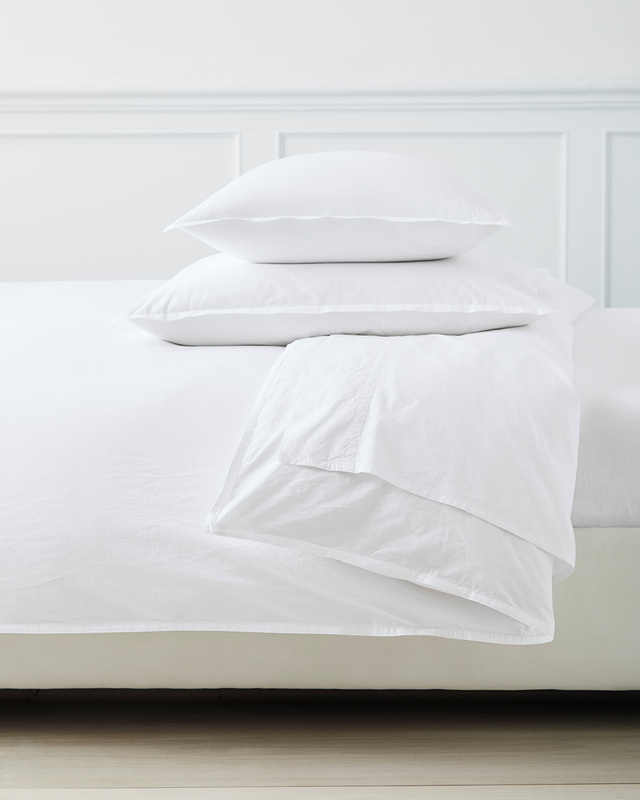 King and Cal King sets include flat and fitted sheets (for a 16”D mattress), plus two King pillowcases. Machine wash warm. Tumble dry low and pull straight out of dryer to avoid wrinkles..